Today I took down our Christmas Tree and decorations, (including the string of cards which was a permanent feature throughout last year!) I packed away the tinsel, the lights and the Santas and dusted off the mantle piece. Christmas, over for another year. 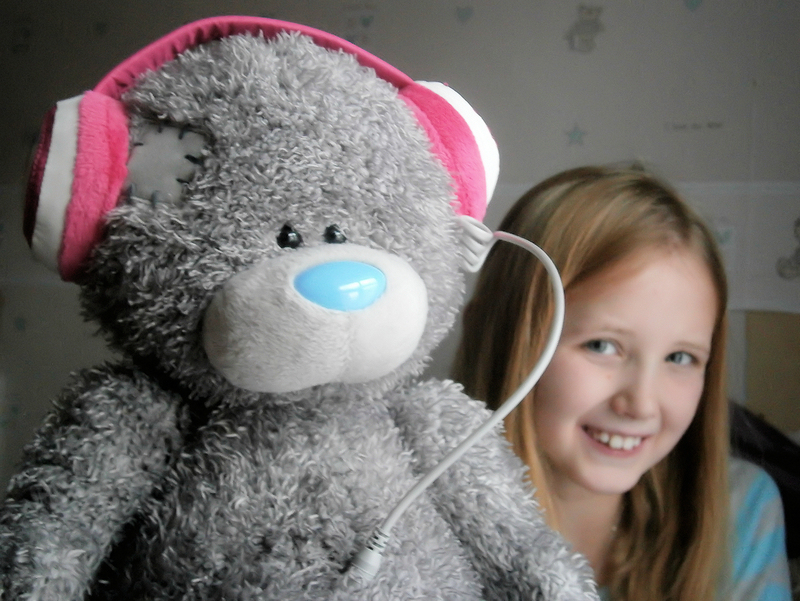 I promised to not blog over Christmas, and I didn't. I spent time with my family, we played, laughed, cooked and ate, everyone had a good time, despite the flairs of attitude from my eldest, and bouts of sickness all around. Christmas eve saw the start of our celebrations, with us heading off to my Grandparents, on arrival we found that my Grandad had been ill the night before, suffering from the sickness bug that is sweeping through, I helped him clean up and sort out the washing which doesn't really make for a great atmosphere pre cooking the Christmas meal, but we smiled through it, Cooking a turkey joint with all the trimmings. My Grans health is rapidly deteriorating, and it is a strange feeling being in her kitchen, cooking up a meal, The kitchen was always her domain where she used to fill the room with her personality and make the most marvellous meals with ease. I struggled to match her flair and charm, but did my best. I set up the table and helped her into the kitchen, her favourite room of the house, but one which she has been unable to venture into for the past few months. We enjoyed the meal, despite my attempts to match my Grans previous banquets I forgot all about the stuffing, only finding it after we'd all ate, burnt to a crisp in the bottom of the oven! 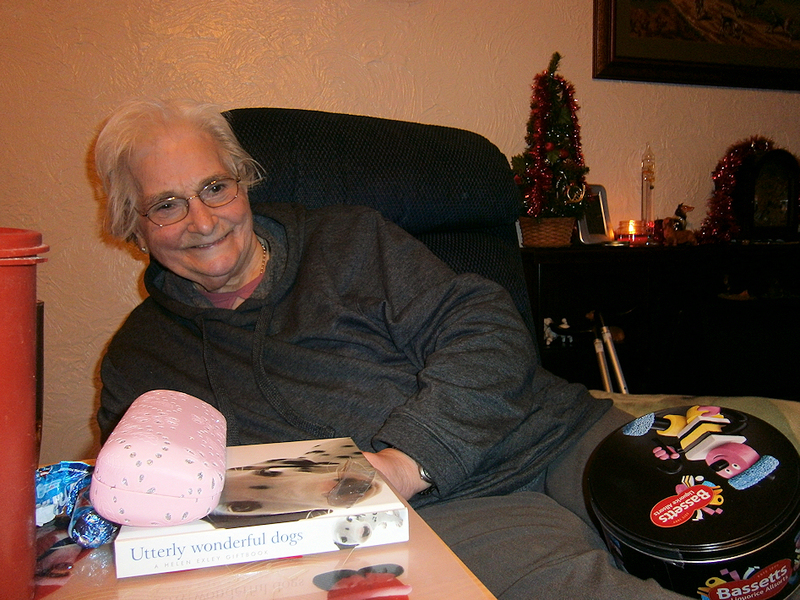 We then exchanged some gifts and chatted until the night drew in, enjoying the moments where my Gran connected with us, and joined the conversation and revealing in the Christmas spirit. Now if you know my Dad, then you may wonder what on earth we were thinking, he isn't really interested in Games, and noisy technology, hes more a turn the volume down, and read a newspaper type of person. So it was critical that we made sure the right sort of games were available on the xbox when he opened it the following day, anything that didn't sit well with his personality could mean he would never give it a chance. So we sat up until the early hours of the morning downloading and trialing games from the xbox live market place until we were happy with our selection, skipping past the zombies and fast paced games, and finding the more stratergy based games. 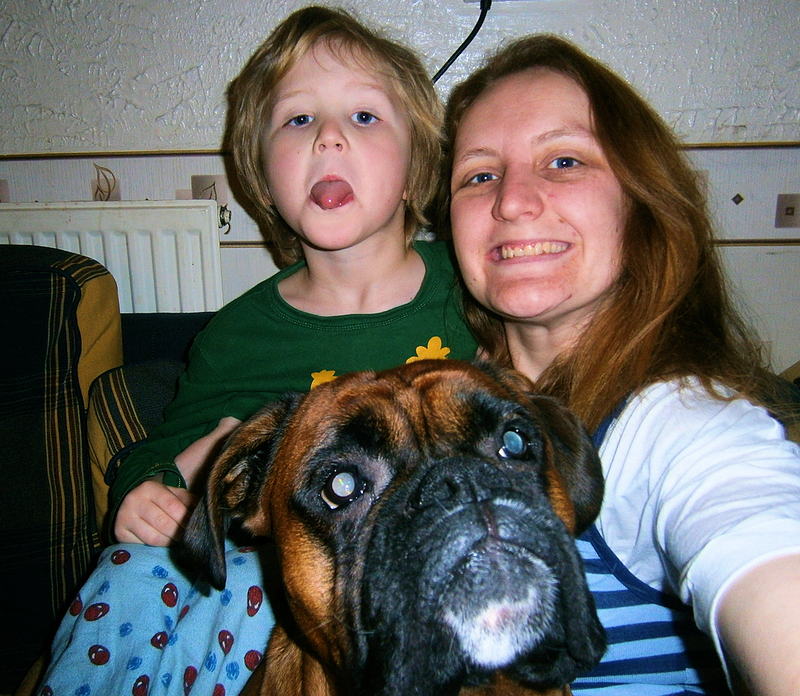 We eventually left for bed hoping that Santa would arrive and leave some presents for us whilst we all slept. Then just moments of resting our heads we were woken to the sound of footsteps on the landing and whoops of joy from Chloe as she found her stocking, I groaned and asked her to return to bed, but it was not going to happen, so before the sun rose we were back up and down the stairs with excited yet sleepy children wanting to open the presents that had appeared in the living room. 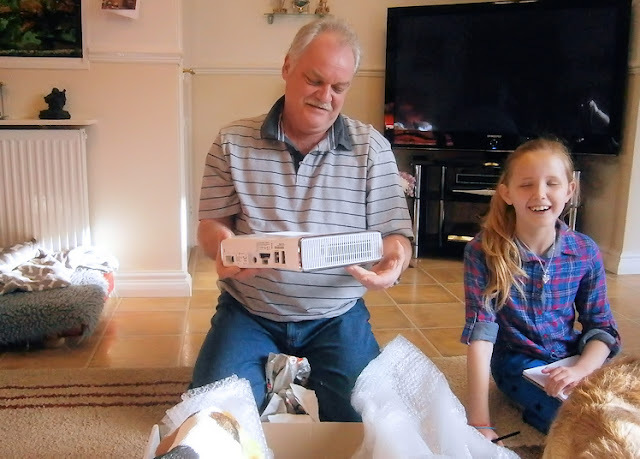 We kept things fairly small in terms of presents compiling money from all relatives together to ensure each child had jsut a selection of gifts they had asked for. 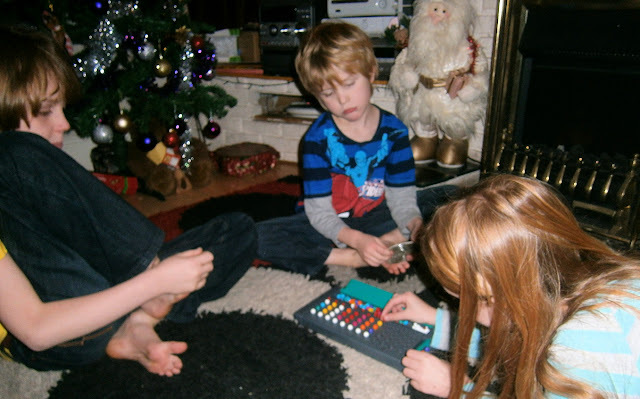 Jake had an xbox of his own for his room, a Chair and some stocking filler nik naks, books and board games. 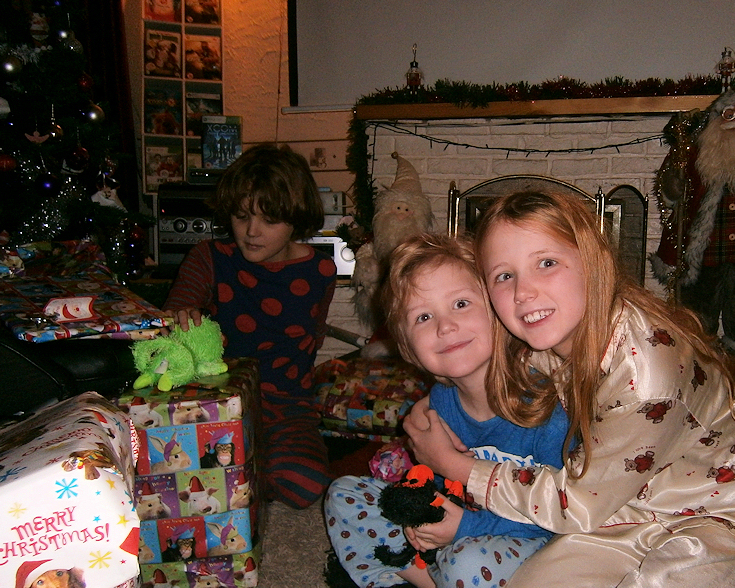 Mikey received several boxes of lego and his selection of stocking fillers, nik naks, books, T shirts and a remote control tarantula, and Chloe had a Secret Safe Diary, a Tatty Teddy MP3 player, some jewellery and the same stocking fillers as the boys. Once the presents were open we went to my Mum and Dads. My Dad had made a mammoth meal, with all the trimmings, including stuffing, we ate and then exchanged gifts, waiting with slight trepidation as my Dad opened his box. Thankfully he was impressed with the xbox, he loved the games we'd selected and quickly learnt how to navigate the controls. We spent Boxing day again at my parents, fun filled with games of pool on the xbox and Yahtzee and Othello, once we were at home we continued the play with my dad managing to beat everyone hands down on Othello via Xbox live, and laughter filled evenings as he and Darren took to being pilots trying hard to keep them in the air. My dad really getting to grips with the fact he can play games with us from the comfort of his arm chair and us in our noise filled home. Overall its been a Lovely Christmas and I am hoping that 2013 continues to bring good things. Wow, having a break and just tuning into real life is so worthwhile. Glad you had a blast. 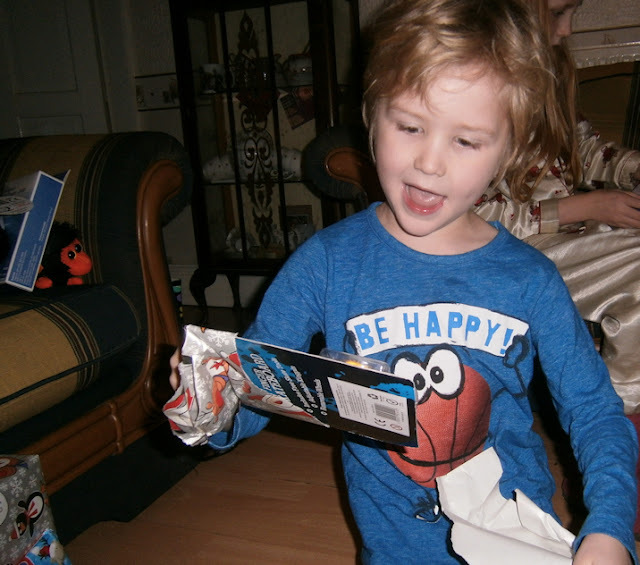 Looks like you had a fab Christmas, thank you so much for sharing! I do hope Jackson got a stocking too??!! Looks like a wonderful Christmas Sarah, I wish I had reached your post earlier as I did a Christmas blog hop you could have joined. Next year! 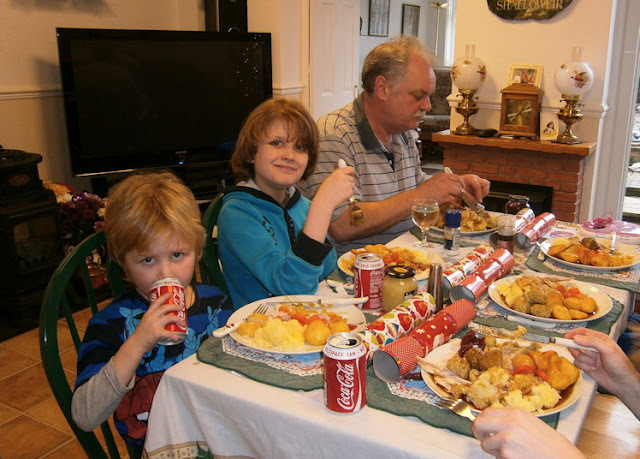 I love the coke tins, were they a Christmas day treat for the kids? Mine were allowed fizz too!